If you find yourself needing to use your truck bed a lot, getting a tonneau cover in St. George is a good idea. Having a tonneau cover is great for preventing mud and water from getting into your bed and ruining everything you are carrying around. It also helps to prevent theft, with some models of tonneau covers having things like locks while some even have the ability to be controlled by a remote. If you also use your truck bed to carry items that stick out over the edges of your truck bed, many models are easily retractable or removable so you can still carry larger loads if needed. 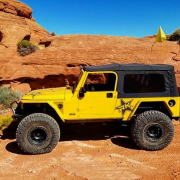 When it comes time to choose your new tonneau cover in Utah, it is also important to factor in common weather conditions, such as snow and rain. While a soft cover may provide protection from the sun and more high wind conditions, heavy amounts of rain and snow may cause it to sag and weigh against what you are trying to carry in your truck bed. A hard cover panel cover tonneau may be best when it comes to looking around for your tonneau cover in St. George. 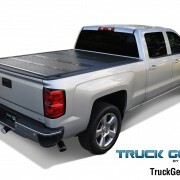 Another thing to look at when you want to purchase your new tonneau cover is the cost of it. 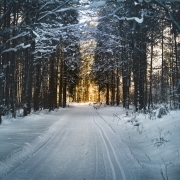 If you have more of a tight budget, or if you do not mind if you have to spend a larger amount for your cover, there is an option for everyone. Folding Covers – Made of either soft or hard material panels that have separate sections for easy folding. This is great if you still want to be able to use your truck bed to load larger items that will not fit with the cover on. Roll-Up Covers – The covers are made in either hard or soft material and offer easy accessibility to your truck bed. They are also some of the more cheaper models offered. Retractable Covers – Retractable covers are one of the easier models to use and can provide more security as well. Some retractable tonneau cover models even come with a remote so you can have easier access when you need it. Hinged Covers – Hinged covers typically come in a hard material and can come with options like locks for extra security. This is not the most practical if you need constant easy access to your trunk bed for large items that are not able to fit in with the cover on, but offers a good amount of security for your truck. Each of these varying types of tonneau covers all have something different that they have to offer. Tonneau covers can come in a soft material or a hard material. 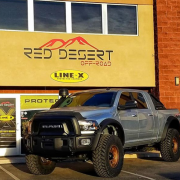 Both of these two types of materials that can be used on Tonneau covers in St. George and both have different qualities that can help you to match one that fits your truck bed cover needs. Hardcover tonneau covers are usually made with materials like metal, fiberglass, plastic, and aluminum. Softcover tonneau covers are typically made with materials such as vinyl or canvas. 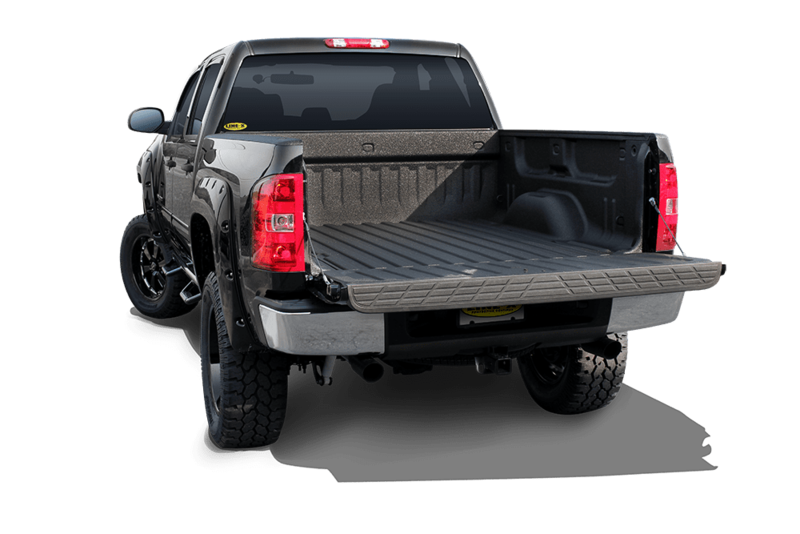 It is also well worth noting that adding a tonneau cover to your St. George truck can help you to save a lot in the future when it comes to things like how much you spend on gas. The truck of your bed without a cover creates air resistance, which causes your engine to have to put more effort in which burns your gas faster. When you add a tonneau cover to your truck bed you help to stop the air resistance from working your engine more than it needs to be. This helps you to save money on the gas that you do not need to be wasting, and the money will add up. Adding a tonneau cover to your truck also helps to improve the general look and how sleek it is. Many of the hard covers can easily be designed to match the colour of your truck, which in turns gives your truck a nice, cool finished look. 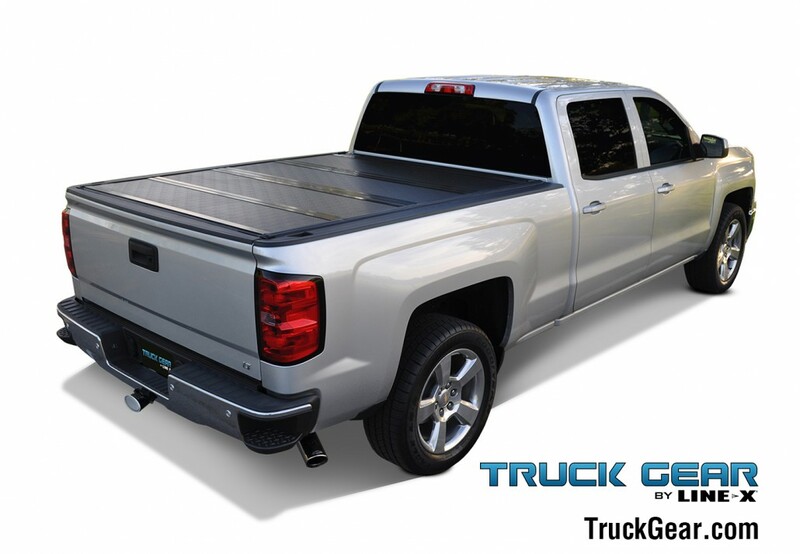 Having a tonneau cover can also help to cover up any dents or scratches that you may have on the sides of your truck bed and can help prevent your truck bed from getting further ruined from sun damage and other things. 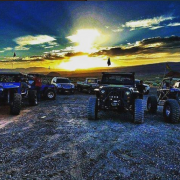 When it comes to picking out your tonneau cover in Utah, you want to make sure you are getting the most use out of the money you are going to invest in the protection of your truck. 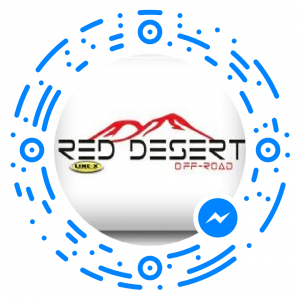 If you still have questions about what type of tonneau cover is right for you and your truck, contact Red Desert Off-Road today.